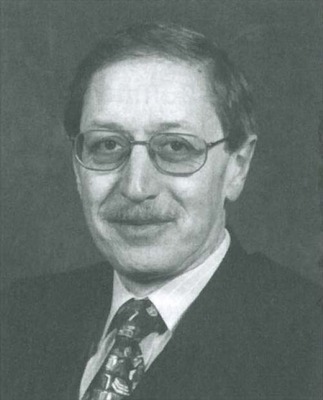 Bernard Wasserstein (1948- ) was appointed to the Chair of Modern History between 2000 and 2003. Wasserstein is a graduate of the University of Oxford. He lectured in England, the USA and Israel before becoming President of the Oxford Centre for Hebrew and Jewish Studies, and a Fellow of St Cross College, in 1996. In 2003, Wasserstein was appointed Professor of Modern European Jewish History at the University of Chicago.